Are you one of the girls who stood out? 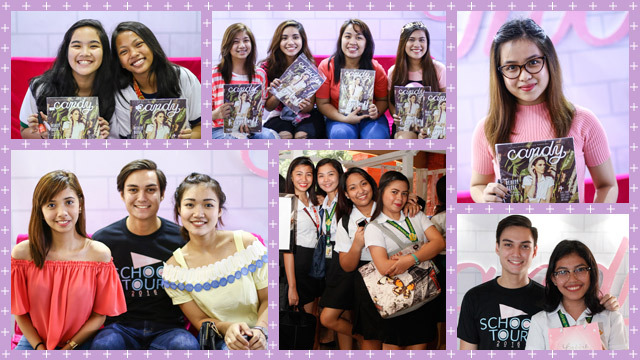 We have already met hundreds of Candy Girls from this year's Candy School Tour, but we're still not done! 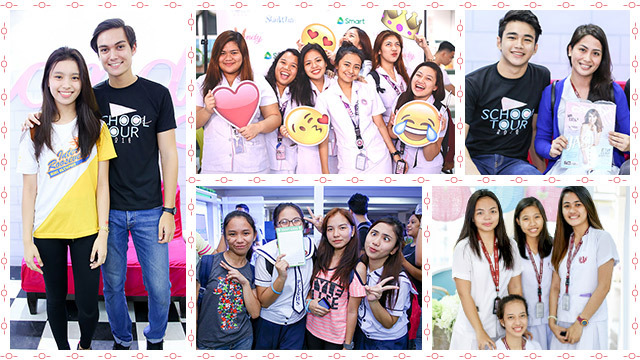 For the fourth leg of our adventure, we stopped by College of the Holy Spirit on September 29 and Central Colleges of the Philippines on September 30. 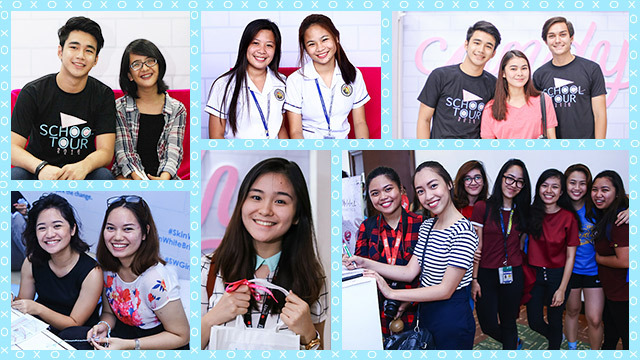 Our partners SkinWhite and Smart took care of the fun and surprises, while Bobbie Cosmetics, Belo Baby, and Caronia gave away freebies and makeovers. Some of our fave Candy Cuties were also there to join in on the fun! Check out the gallery below to see if our cameras spotted you.